I had the lovely opportunity to guest mod for @TheAlbumsCo a few weeks ago. Part of our process in featuring pictures on the account is to repost the caption. Some heart-felt captions can get a bit lengthy (I’m not known at ALL for my verbosity!) 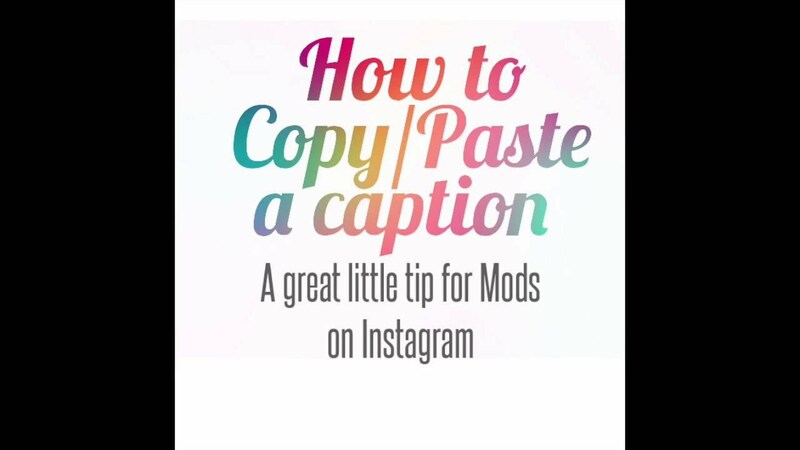 so being able to easily copy/paste the caption is a handy little trick. 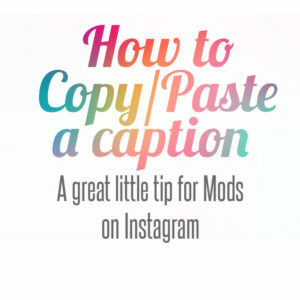 Hopefully this little trick will help you if you ever need to repost long captions! Questions or new tips? Let me know! And if you’re looking for more Mod tips, check out this article and tutorial: Helpful Tips for Instagram Mods.